This course is designed for students want to study Japanese intensively for 1 month to 3 months. This course focuses on studying "useful Japanese" within a short term. This course also provides weekend activities and students can feel and experience "Japan". *Basically the course starts at the beginning of January, April, July and October. 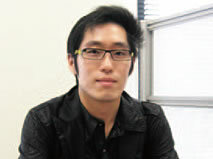 However, students who have experience studying Japanese can choose classes in other months. Please feel free to contact us for more details. *Expenses above do not include for school materials and attending events. 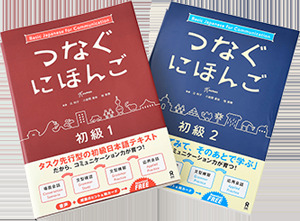 *Students will be assigned to different classes according to their Japanese level after the level check. *Curriculum content will be different according to each class level and progress.